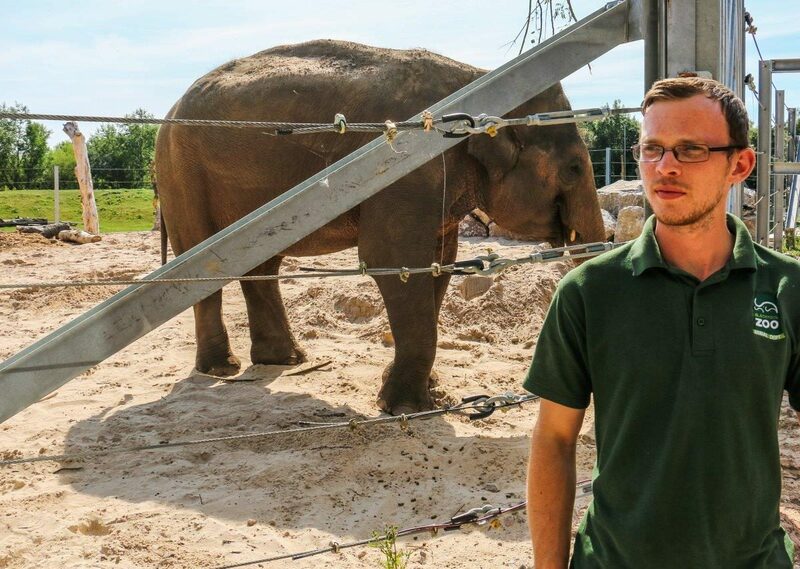 As part of a new series of Keeper Chats for our blog, we caught up with Student Keeper, Nathan, to find out a little bit more about life for the humans of Project Elephant. Can you tell us a little bit about how you found yourself working as a Student Keeper with Elephants?  Have you always known that you wanted to be a zoo keeper? Yes. From a very small age I have always enjoyed visiting zoos and aquariums around the country, and from this I decided I wanted to own my zoo. As I got older I realised that owning my own zoo was not likely to ever happen but I still wanted to work in a zoo, or with animals in general. 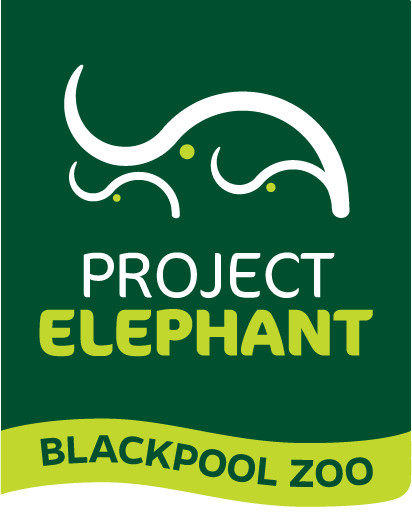 What’s your favourite thing about Project Elephant Base Camp? The fact that the elephants have choice. The house and paddocks are so big that if individuals want to wander off they can, and if they want to be outside they can. The fact that feeding opportunities are everywhere in the enclosure feeds into this and I feel that the option of choice available to the elephants is crucial in maintaining their mental health and wellbeing and allows them to more represent their wild behaviours. My favourite part of the day is probably when you have put out a scatter feed for the elephants and they spend their time foraging for it. For me this shows that the work we do, even in something as simple as a scatter feed, improves the elephant’s day and prevents them getting bored. I tend to spend my spare time chilling at home or with friends. Getting halfway through binge-watching a new tv show and then moving onto another I have been recommended or come across. If you could give one piece of advice to anyone hoping to become a zoo keeper one day, what would it be? Be willing to put the effort in. The sort of work this is requires you to be passionate about what you do, otherwise it’s the animals in your care that suffer. Obviously, you know our elephants better than most, what’s your favourite characteristic of one of our herd? My favourite feature about Tara is how much of an opportunistic feeder she is, she will hang in vicinity of Minbu or Kate in the hope of getting any leftovers. She will happily stay inside when the other two are outside purely so she can “stuff her face” so to say with feed from the feed boxes before joining the others outside. She has to do this because she is the most submissive of the herd, bottom of the pile if you will, so gets displaced from food sources by Kate and Minbu as they are higher ranking. Join us over the next few months as we’ll be catching up with the rest of the team! !